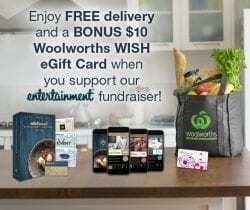 For a limited time, when you purchase an Entertainment Membership from us, you’ll receive a BONUS $10 Woolworths WISH eGift Card! What a win! Hurry, stocks are limited. PS. 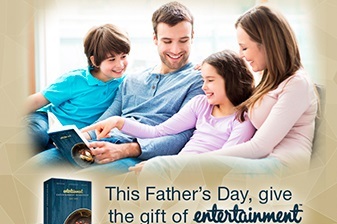 Just in case you’re after a gift for Dad this Father’s Day, there is also FREE DELIVERY for a limited time!